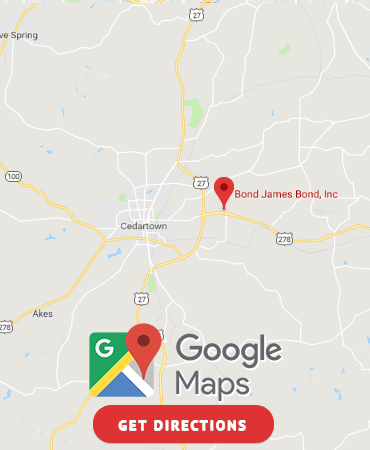 Polk County & Cedartown, GA Bail Bonds | Bond James Bond Inc.
At Bond James Bond Inc., we are here when you need us. 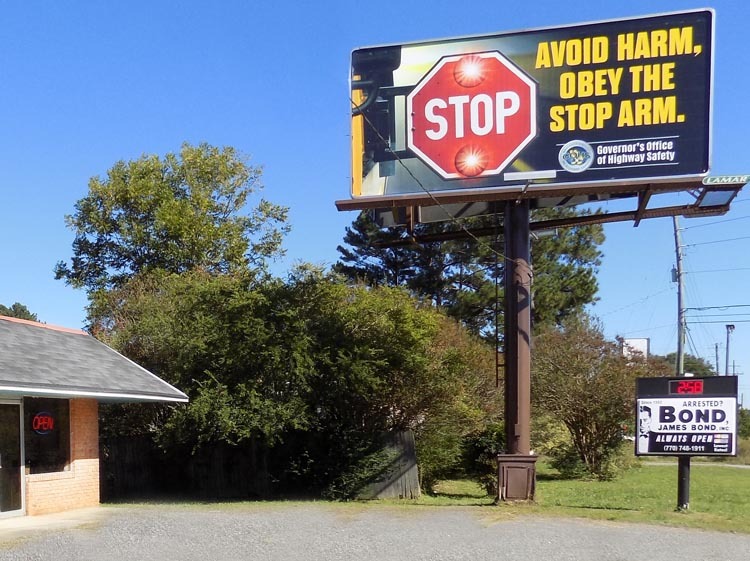 Our office in Cedartown is open 7 days a week 24 hours a day. No matter how big or small the charges may be, we are here for you. We provide free advice in order to help you through the bail bond process quickly and professionally. Our offices have been in operation for over 22 years assisting all defendants during this frustrating process. What is a bail bond? A bail bond is a contract between the court, the defendant, the bail bonds company, and the cosigner guaranteeing that the defendant will appear in court. We understand the stress involved in this situation and are here to help you get your loved one home.